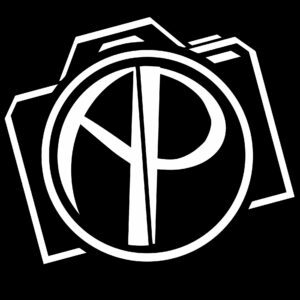 AP Studios is a local film production company. They are available for videography, photography and website design. You can contact them at jakecoproductions@gmail.com.